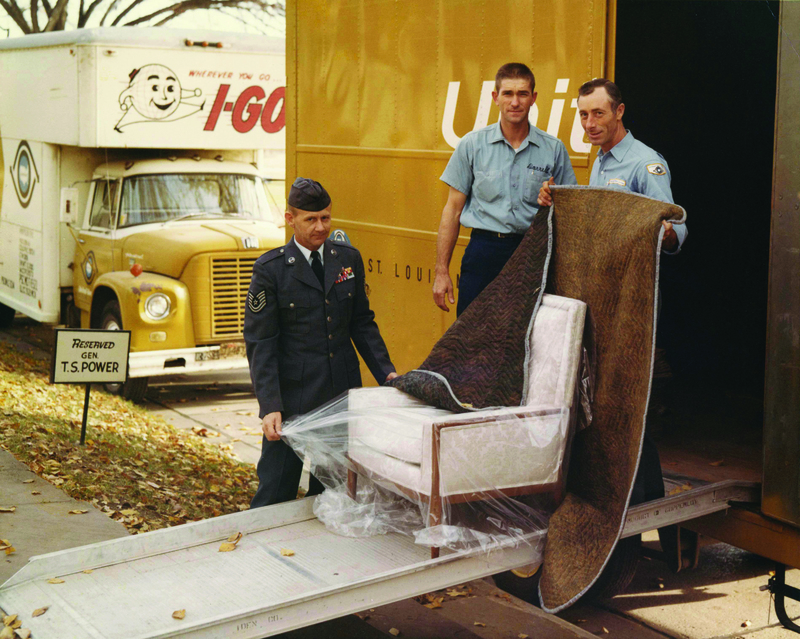 ← I-Go Van and Storage Co.’s Jeff Nogg quoted in Updater blog post about customer service in the moving and storage business! I-Go Moving and Storage picture from the beginning! This entry was posted in Moving and Storage and tagged Commercial Storage, Commercial Warehousing, I-Go Moving and Storage Lincoln, I-Go Moving and Storage Omaha, I-Go Moving and Storage Sioux City, I-Go Van and Storage Lincoln, I-Go Van and Storage Omaha, I-Go Van and Storage Sioux City, movers, moving, moving and storage, moving companies, omaha movers, omaha movin, omaha moving, omaha moving companies, relocation, Residential Storage. Bookmark the permalink.